The Bank of St. Croix is available to assist you with all of your personal, commercial and lending needs. Whether you are looking for a checking account, mortgage loan or line of credit, the Bank of St. Croix team is here to meet your financial needs! 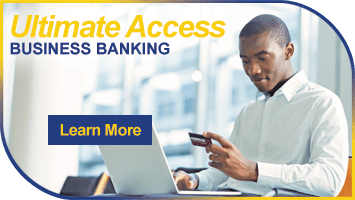 Enjoy FREE, convenient banking with the Bank of St. Croix! 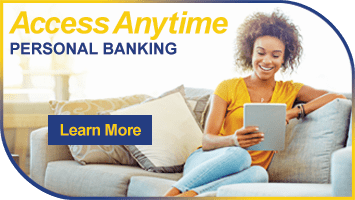 At home, work, or on the road, your Bank of St. Croix account information is available 24 hours a day. The Bank of St. Croix… Big enough to help you. Small enough to know you!